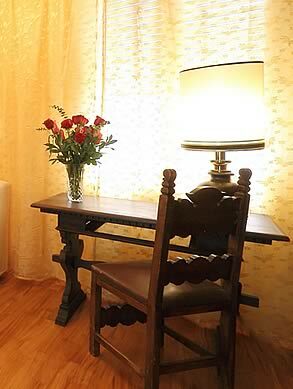 Katti House II... 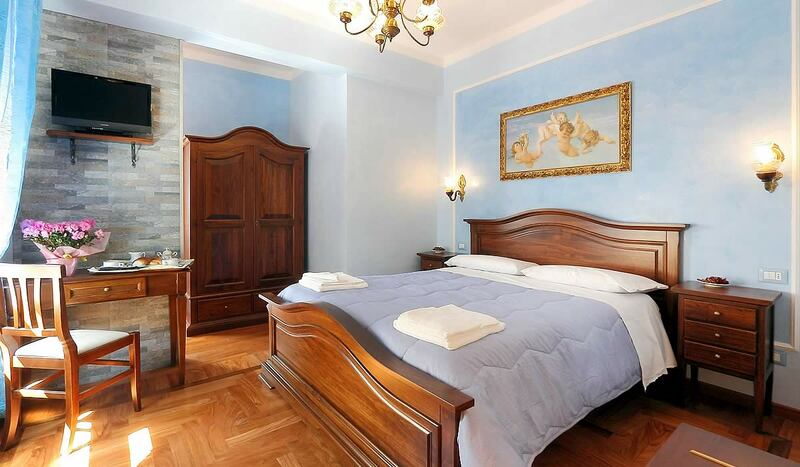 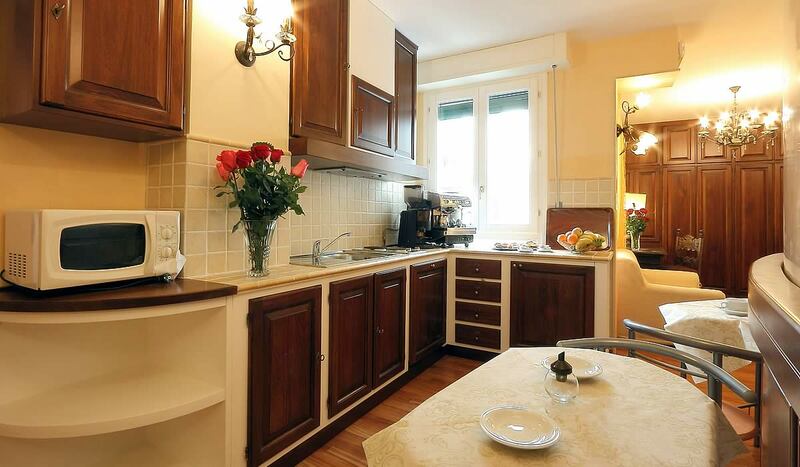 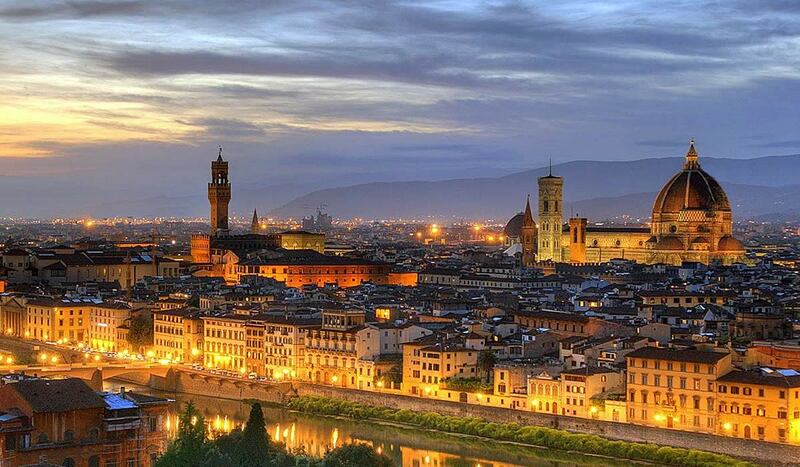 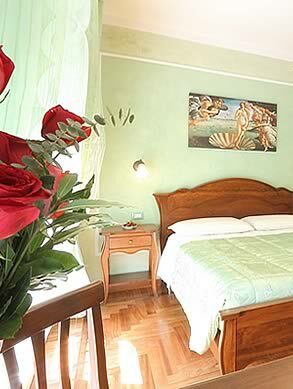 Comfort and warmth in the heart of Florence! 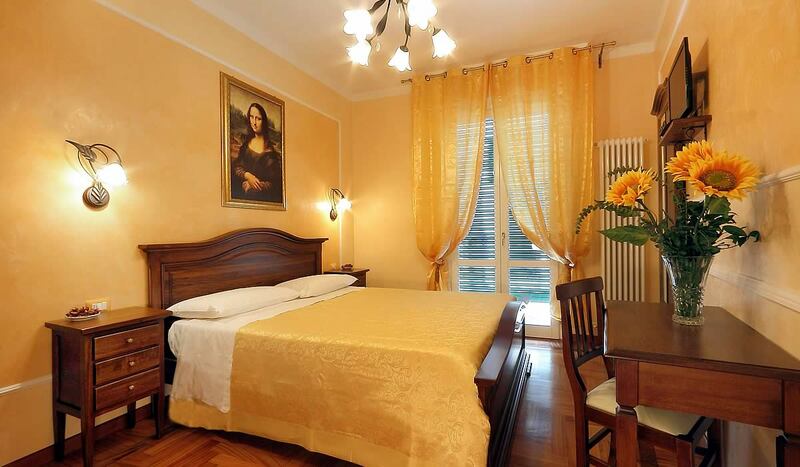 Katti House II and Mrs. Annamaria welcome you in this beautiful city, Florence, cradle of the Renaissance and the mother of art, history and culture. 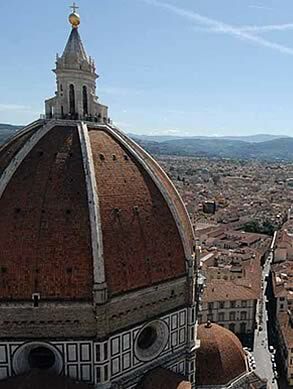 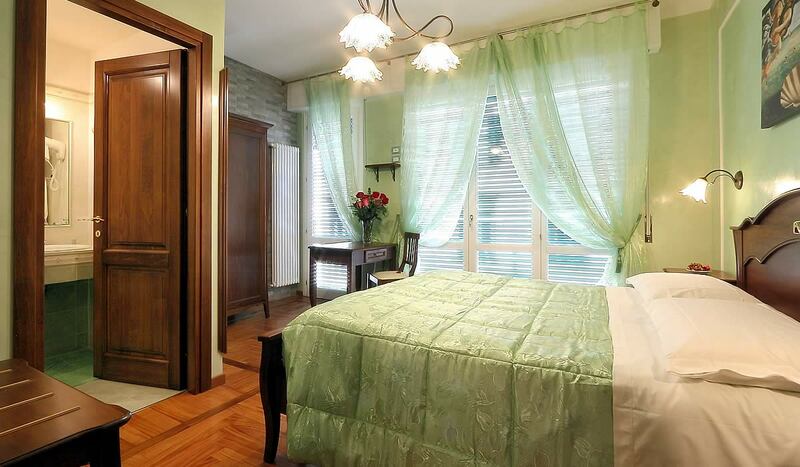 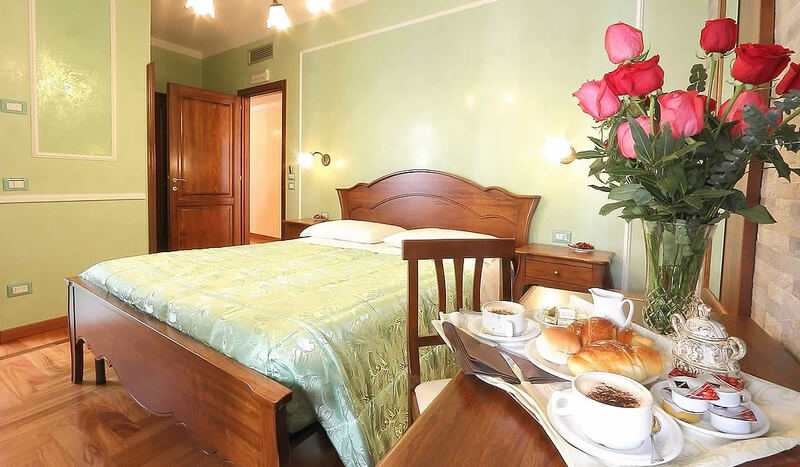 Our B&B is located in the heart of Florence, in a building with elevator halfway between the railway station Santa Maria Novella, Fortezza da Basso, base of the business and the city's most famous monuments and artistic wonders that the entire world envies to Florence.